Fenestration refers to the design, construction or presence of openings in a building. These openings may include windows, a source of natural light as well as a way to facilitate passive solar heating and cooling in addition to ventilation, proper circulation of air and possible exits in the event of fire. Doors are also fenestration points, proving a way to enter or exit the building. Skylights have similar benefits to windows, although unlike windows, cannot be opened to provide an exit or access point. + A reduction in drafts and an improved feeling of warmth inside a home when temperatures drop. + Improved quality of indoor air by preventing the growth of mold caused by condensation. Openings into a home that feature tighter seals helps prevent external sources of pollution from contaminating inside air quality. + Reduced energy costs through minimized leakage of air, improved operation of air conditioning and furnaces, and better thermal performance from windows. + Improved efficiency of energy-efficient windows that enable higher levels of humidity without causing condensation on interior window surfaces. + Improved longevity for window performance due to the elimination of degradation issues normally caused by prolonged or frequent condensation. * Radiation, the process of heat energy traveling to the cooler side of the door or window material. * Conduction, when heat energy moves through the solid parts of a window, door or skylight. * Convection, the transference of heat energy is transferred to the air existing between door or window parts. * Air leakage, when heat energy transfers to any air moving through the gaps or seals existing in windows or doors. 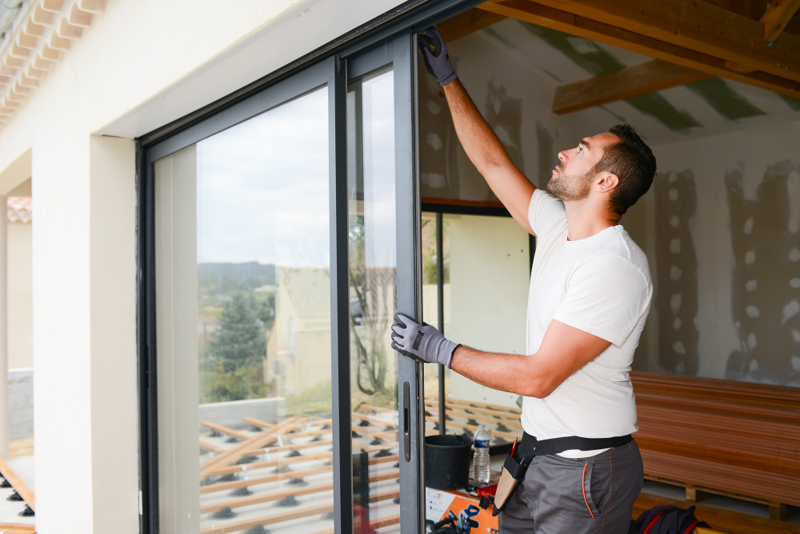 Fenestration product suppliers who provide high quality windows, doors and skylights that are properly installed can help to prevent heat loss issues, as can the practice of caulking or weather stripping around doors or windows to create a tighter seal. As a fenestration product manufacturer, we take pride in standing behind the quality of our products to win your trust and confidence by providing you as a valued customer with industry leading supplies. Contact us through our form or call us at 1-800-229-3181 for help with choosing fenestration products to complete your product.